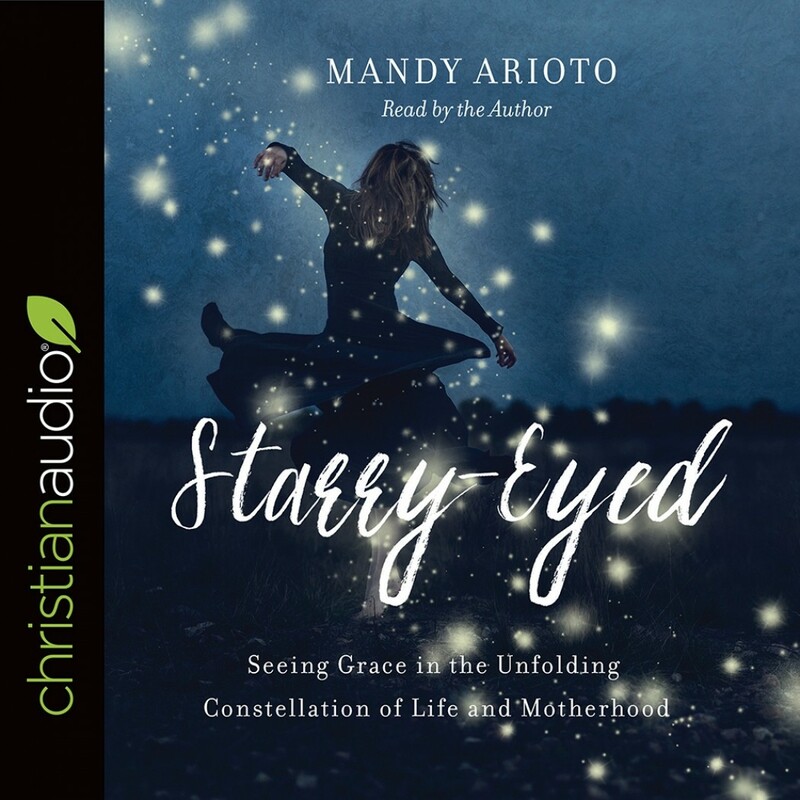 Starry-Eyed | Mandy Arioto | Audiobook Download - Christian audiobooks. Try us free. Being a mom is all of it: light and dark, highs and lows, fever pitch frustration and all-consuming love. By now, you already know that with great love comes great joy . . . and great pain. It can be crazy-making! But it doesn’t have to be. In Starry-Eyed, MOPS CEO Mandy Arioto reveals how the brightest and darkest moments of motherhood alike can become a sacred—and sanity-saving— opportunity to encounter God. There is a way to flourish in the midst of it all, and it starts with embracing the light anddarkness in life with expectation and awe. Heartening, enchanting, and always unflinchingly honest, Starry-Eyed will show you how to find the unexpected grace in your life as a woman, wife, mother, daughter, sister, and friend. Consider this your heart-to-heart sit-down with a woman who’s been there, and can help you find fresh eyes to see how beauty and pain can mingle with purpose.